A Hero Never Dies: Jason Statham As Richard Stark's Parker, Really? Jason Statham is set to star as Parker in Taylor Hackford's film of the same name with the producers hoping to start a franchise with the character. For the full story go here. I'm really not sure about Statham's suitability for the role of Parker, after Lee Marvin's Walker version of the character and Darwyn Cooke's superbly drawn version, I'm just not sure Statham has the hard edges required. I say this as a sort of fan of Statham, and he may surprise me I suppose. Of much more concern is the suggestion in the article that the character is being softened, this would be a disaster as this hard edge is Parker's draw for many people, myself included. Jennifer Lopez is apparently in talks to star in the film, which immediately sends a shudder down my spine, but then she was pretty good in Out of sight so maybe that will be okay. 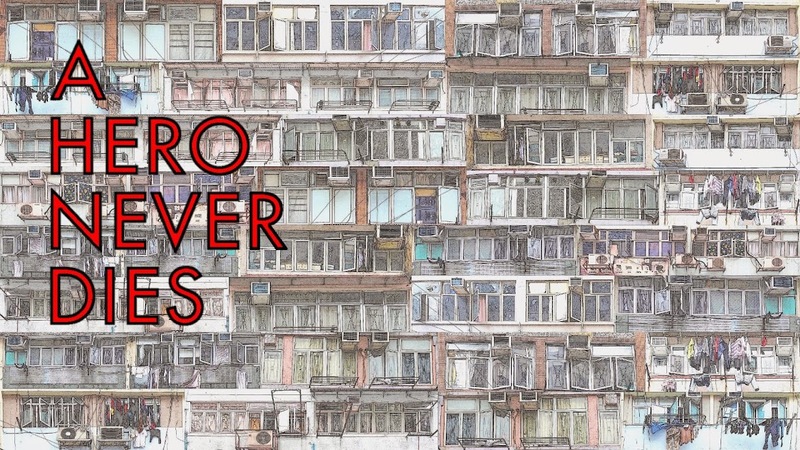 Having done a little more research I found this at The Violent world of Parker website, that suggests this Parker will be as close to the books as possible and that means I'm officially excited! 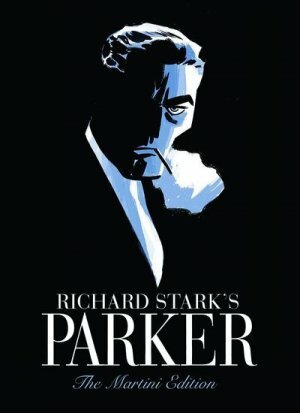 Just as a side note, the picture at the top of this post is for Richard Stark's Parker : The Martini edition. This new edition collects Darwyn Cooke's The Hunter and The Outfit graphic novels together with some new Cooke material including an exclusive eight page Parker story. If you don't have them already, buy it! Man, I love Darwyn Cooke. This is the first I've heard about the film, and I'm very skeptical. But you know I'll watch it anyway! I'm a huge fan of Cooke too Ninja Squid, his versions of the books are great and Parker is a character I love. I'm just hoping they do something respectful with it. Hopefully the character won't be softened! I think Statham could do a decent job. 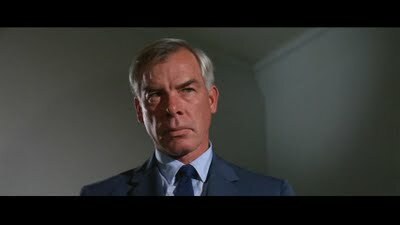 But it will be hard to top Lee Marvin. He was great as Parker in Point Blank. I have faith in Statham, especially after THE BANK JOB. He's a very capable inheritor of the Marvin mantle. Of course, Marvin is Marvin, so Statham is free to create his own beast. I hope you're right about him. The success or failure will ultimately come down to the way he the film presents Parker! I haven't seen The bank job yet, do you rate it highly Phantom? THE BANK JOB is a very fine piece of work, and Statham's best purely dramtic role. Thanks Phantom, I'll try to fit it in this weekend!